In business, risk is inevitable and its avoidance is impossible. All business, new or old, small or large, face different types of risk. As an entrepreneur, you do not need to be afraid of risk if you follow a financial risk management that works. Though, it is not all risks you should take. You should take only calculate or moderate risks through the top business risk management techniques. We can not be talking of risk management in business without knowing what risk itself means. Literally, risk means possibility of loosing injury or peril. Risk is therefore defined as the possibility of an event occurring and its consequences. There are lots of business risks faced by most young entrepreneurs today, below we listed them based on the causes respectively, (risk identification case study). 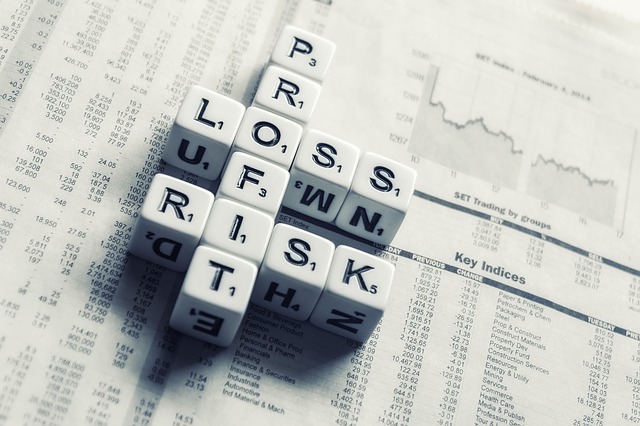 Financial Risk: Financial risk as a risk which relates to the flow of cash in and out of business, and the possibility of a financial lost in a business. Physical Risk: This refers to the direct risk posed by climate change which includes the physical effects of droughts, floods, storms and rising sea levels. Operational Risk: Operational risk refers to an unexpected failure in the day-to-day business operations. These includes bad risks management implementation resulting from breakdown of major equipment causing production delays or faulty IT systems. Strategic Risk: Every business requires an effective strategy to be able to compete and remain successful in marketplace. A business faces a strategic risk when its strategy becomes ineffective, and it is finding it difficult to achieve its main objectives. Risk can affects every parts of a business and its interconnected. In order to properly manage risk, management should consider the effects of a given risks across multiple dimensions of the enterprise, including the impact on the organization’s reputation. However, when assembling quick response teams, it is important to include personnel from different functions and with unique perspectives. You're welcome boss, I sight you! This is really Explanative. Thanks for sharing. Running a small business well can be very, very profitable if the systems are designed to create a consistent high quality product or service delivered by employees who care. Yes I agree with you Alex, that's why Entrepreneurs or small business owners employ different strategies in order to grow their business and deliver quality services. Thanks for contributing Mr. Alex.